It’s been a hot summer and it has turned me into a bit of a slacker – but today I decided to finally get back to my site and update content and create some new posts for you. 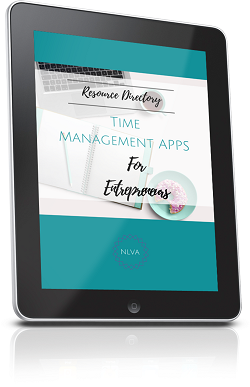 Many of you in the entrepreneur community talk about not having enough time, so this freebie is all about saving you time. 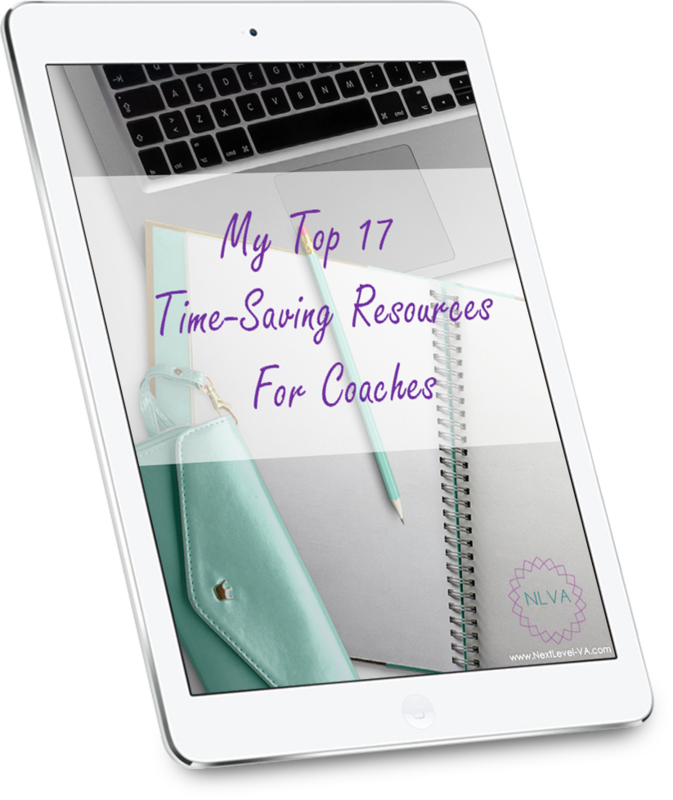 Enter my new report, “My Top 17 Resources for Coaches and Entrepreneurs”. It’s 9 pages filled with some great information and resources – and no affiliate links, so click away. 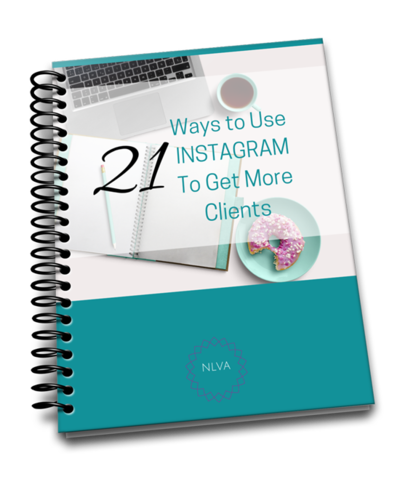 Don’t forget, you can still opt-in get my 20 page Instagram report in the footer form below. And the worksheet for that report is still available, just scroll down for it. Also, if you are a subscriber, you don’t have to worry about checking here. You will receive a link to our latest resource, as well as our most recent blog content, in our newsletter. Hope you enjoy this new freebie. I created it just for you – because you are AWESOME! Big hugs and have an AMAZING WEEK! Welcome back! We all know how important engagement is. That is pretty much all we hear about when it comes to social media. You need to “engage” with people in order to build your list, draw traffic to your site and gain subscribers for your blog. How are you supposed to do that exactly? Well download this week’s freebie to find out. 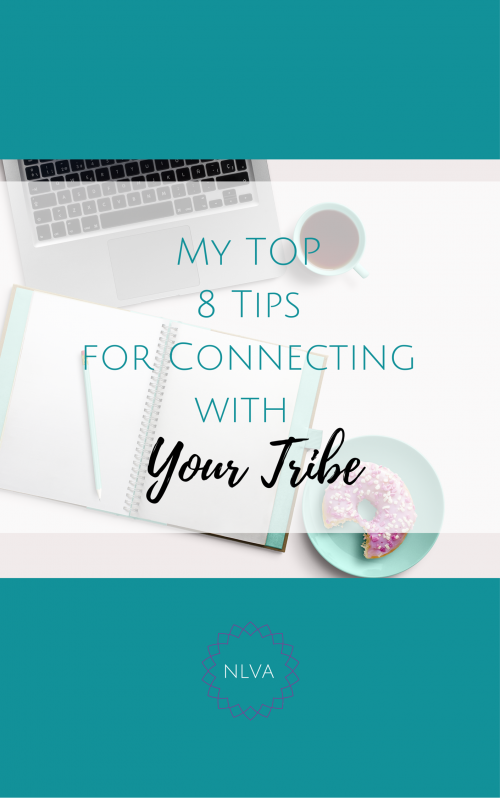 It’s only 2 pages, but has my top 8 tips for engaging with your tribe. Also, if you are a subscriber, you don’t have to worry about checking here every Monday. You will receive a link to our latest resource, as well as our most recent blog content, in our weekly newsletter. See you next week – same bat time, same bat channel. It’s Week#3 of our newly re-branded newsletter! YAY! Super-psyched you are here for your free download. Today’s freebie is a list of list of resources aimed at making you more productive. It’s about 8 pages long. Let me know what you think. You can still opt-in get my 20 page Instagram report in the footer form below. And last week’s worksheet for that report is still available, just scroll down for it. Remember to check back for resources we have developed, along with some cool stuff I have have come across in my travels. I promise to make it worth your time. It’s Week#2 of our newly re-branded newsletter! YAY! Super-psyched you are here for your free download. Today’s freebie is a worksheet (about 5 pages), “Time Management Tips for Entrepreneurs”. You can still opt-in get my 20 page Instagram report in the footer form below. And last week’s worksheet for that report is still available, just scroll down for it. Aaaaannnnnddddd, YOU’RE BACK! YAY! Super-psyched you are here for your free download. 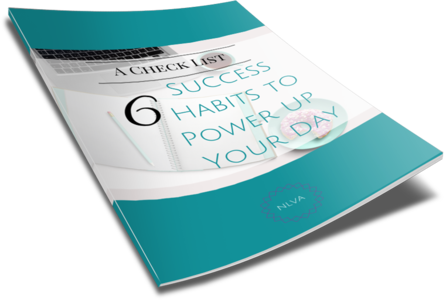 Today’s freebie is a checklist (about 5 pages), “6 Success Tips to Power Up Your Day”. You can still opt-in get my 20 page Instagram report in the footer form below. And last week’s worksheet for that report is still available, just scroll down for it. Also, if you are a subscriber, you don’t have to worry about checking here often. You will receive a link to our latest resource, as well as our most recent blog content, in our weekly newsletter. Thanks so much for stopping this week for our latest resource offering. Remember to check back for resources we have developed, along with some cool stuff I have have come across in my travels. I promise to make it worth your time. 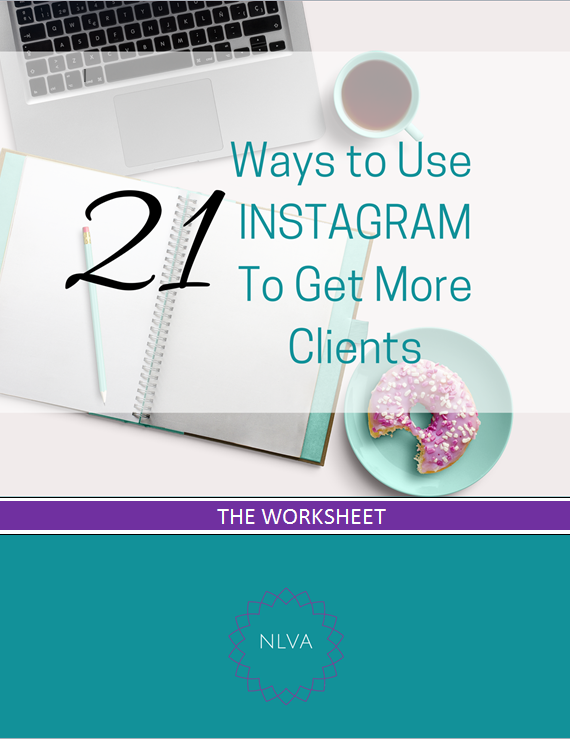 Today’s freebie is a worksheet that can accompany our FREE report, “21 Ways to Use Instagram to Find Clients”. If you haven’t have time to opt-in to my subscriber list, take a moment to do so now – to get your free report. You can find the form in the footer below. Also, if you are a subscriber, you don’t have to worry about checking here. You will receive a link to our latest resource, as well as our most recent blog content, in our weekly newsletter.